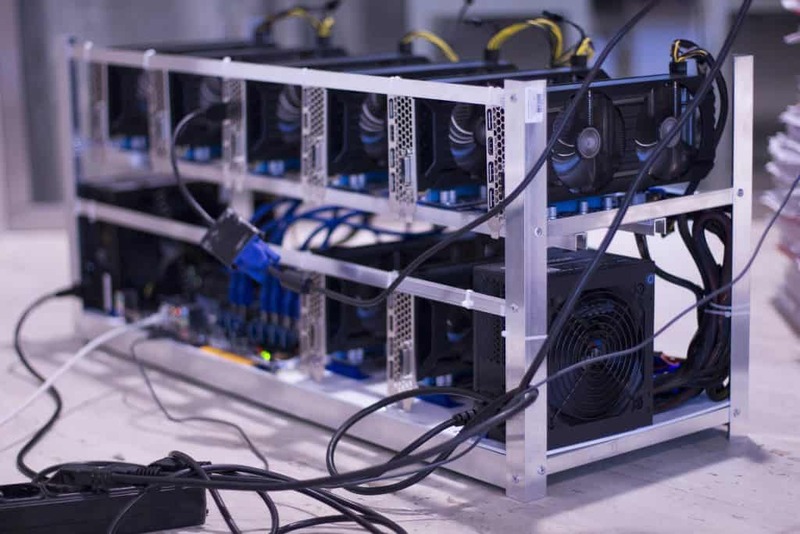 Mining farms emerged through the need of mining in Proof of Work (PoW) Blockchains like Bitcoin. This concept means that one with more computing power is verifying more transactions within the network and therefore earning more Bitcoins as a reward. As Bitcoin’s price has risen dramatically, mining became a profitable business. Therefore new corporations formed and set up huge storage facilities full of computer hardware, mining Bitcoins 7 days a week, 24 hours a day. Where are the biggest Bitcoin 'mining farms'?